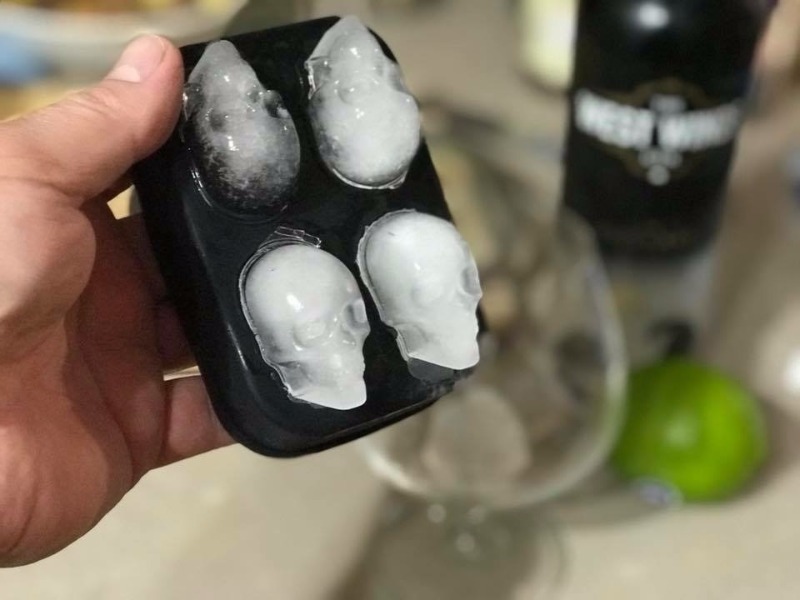 Make some Unique Crystal Ice Cubes with our Skull Ice Cube Mold! 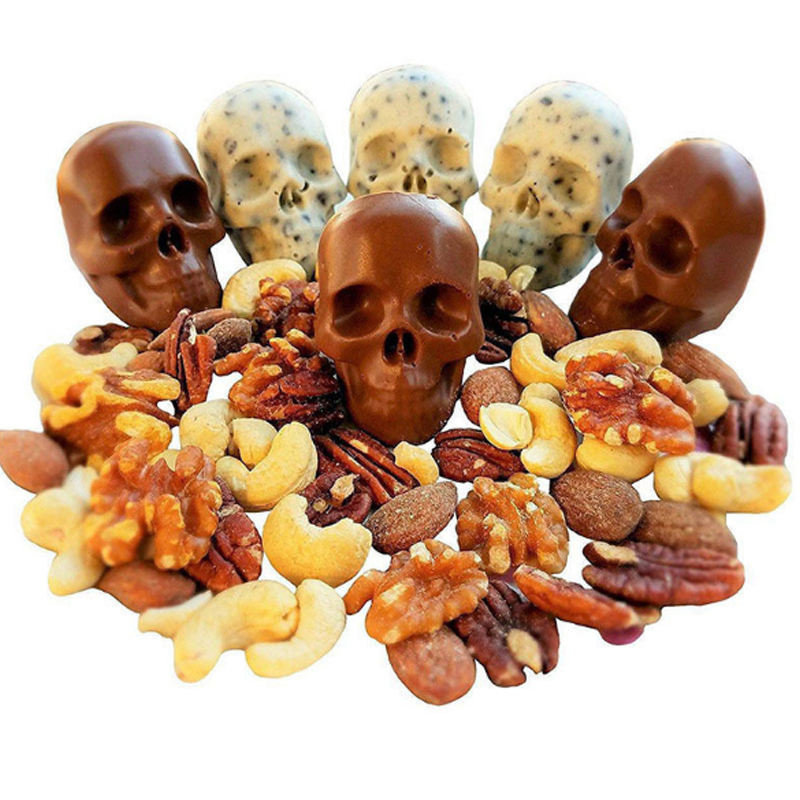 These ice cubes are realistically skull-shaped, slowly melting and fun to make! FLEXIBLE HIGH GRADE SILICONE –100% BPA Free, Food grade silicone ice cube tray with lid. This durable and flexible silicone ice tray won't crack or break like plastic ice tray; Easy to fill, remove and clean.